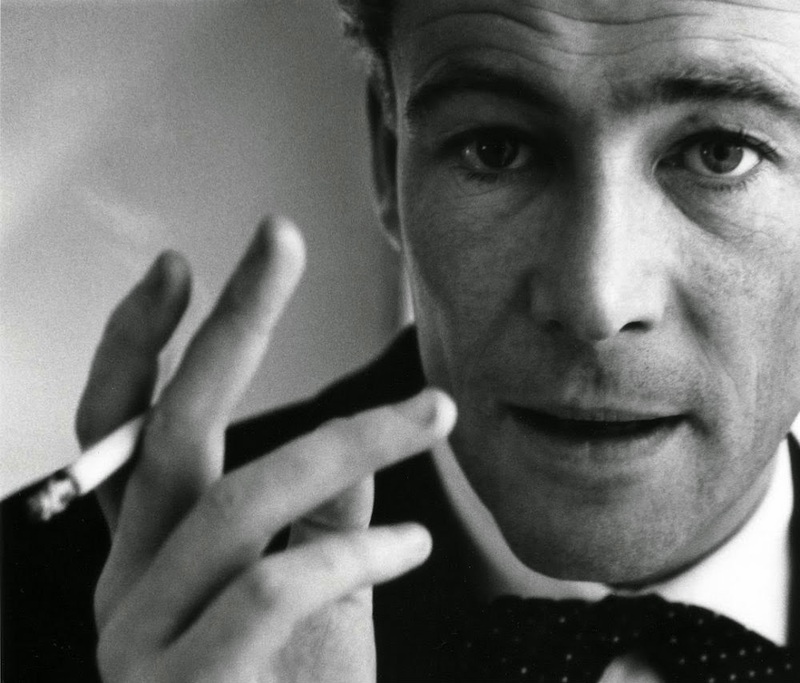 A year ago today we lost one of the finest actors ever to grace the silver screen, namely Peter O'Toole. Of course Peter is best remembered for playing the part of T.E. Lawrence in David Lean's classic Lawrence of Arabia, a role that catapulted him into the public eye, earning him a Bafta and a Golden Globe award in the process. In a career that spanned seven decades it is natural to assume that he would have been in something Holmes related at some point or other. Thankfully he was. 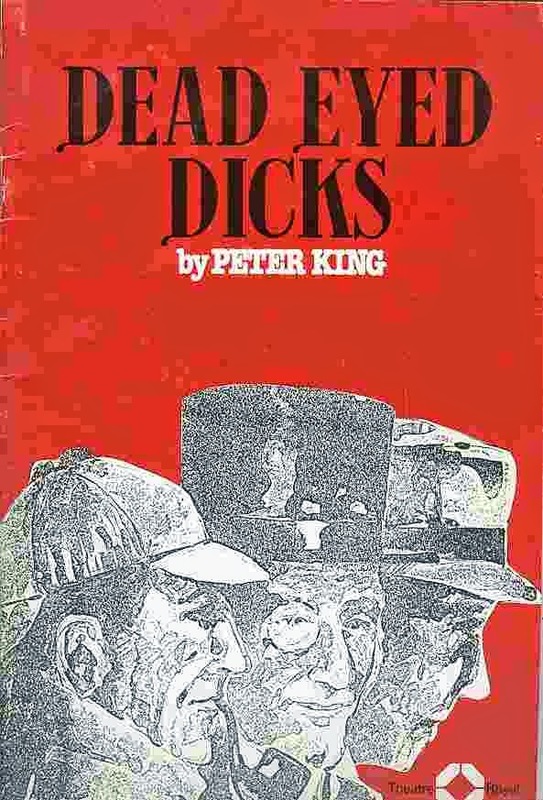 In 1976 Peter donned the famous deerstalker hat and Inverness cape in Peter King's theatrical production Dead Eyed Dicks, a three-act play where he played no less than three famous sleuths (Lord Peter Wimsey, Sherlock Holmes and Philip Marlowe). 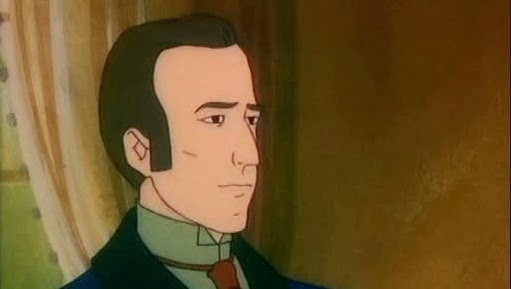 In 1983 Peter lent his voice to animated adaptations of four Sherlock Holmes stories. These being A Study in Scarlet, The Sign of Four, The Valley of Fear and The Hound of the Baskervilles (retitled as The Baskerville Curse). 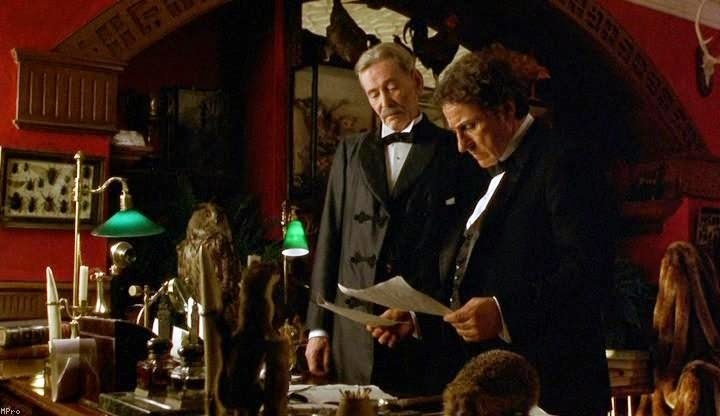 And finally he got to play the creator of Sherlock Holmes, Sir Arthur Conan Doyle in the 1997 film Fairytale: A True Story which focused on Conan Doyle and the Cottingley Fairies hoax. R.I.P. Peter (you are sorely missed).